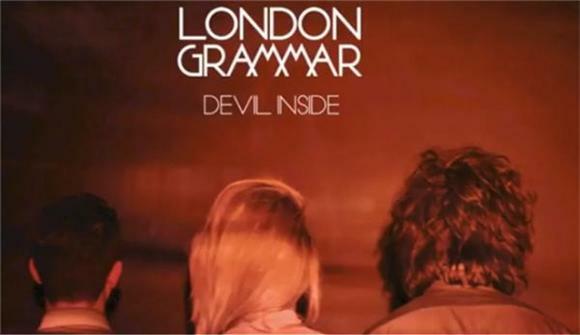 We heard hints of London Grammar's foreboding cover of INXS' "Devil Inside" last week in a new trailer for Game of Thrones. Today, the group shared their full four-minute, piano-piercing cut of the 1988 pop classic. Listen below. Hear the original version of "Devil Inside" performed by the group's original iconic frontman Michael Hutchence.